With every order we all help! 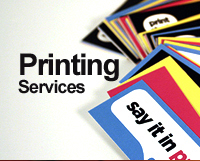 Allow us to serve you with your printing needs as you enable us to help others at the same time. 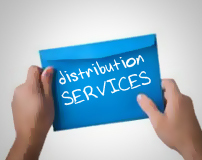 We distribute: Magazines, Periodical – News Paper, and Advertising Material such as: Brochures, Postcards and Flyers. Over 4000 Distribution points! 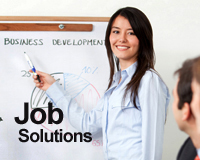 Helping to provide jobs training, opportunities, resources and services to families, youth and the disadvantage in our Community. "A fun day with a meaningful purpose"
The emergency calling card was distributed to over 300,000 students en Dade County Public Schools assisting 37 lives. "Reaching real teens with real life stories" Most importantly, the 4real team inspires young people to use their gifts and talents to enhance the lives of others on a daily basis.